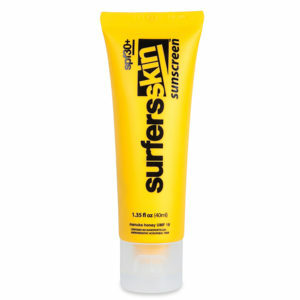 Take the best waterproof sunscreen made – the world famous mineralised Surfersskin sunscreen – increase the UVA and UVB protection, keep the waterproof, sweatproof, non-stinging easy use characteristics and you’re using the new broad spectrum UVA/UVB Surfersskin spf50+, Kidsskin spf50+ and ActiveSkin spf50+ Sunscreens. 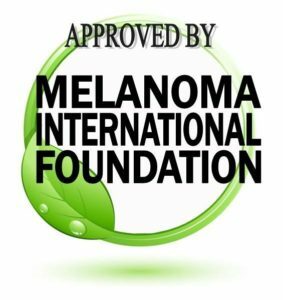 The perfect beach solution against both burning and deep tissue damage, these sunscreens meet and exceed the world’s highest sunscreen standards; the AS/NZS 2604:2012 standards for Australia and NZ, where the highest incident of melanoma’s used to occur. Specified by beach and water users world-wide, including the RNLI for its life-guards on the UK’s South-West beaches, this is your total security for kids and grown-ups in all water sports. 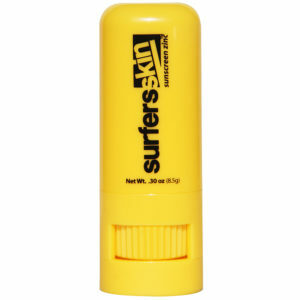 Need to be sure your kids are totally sun safe and having fun on the beach? Apply Kidsskin and let them go! 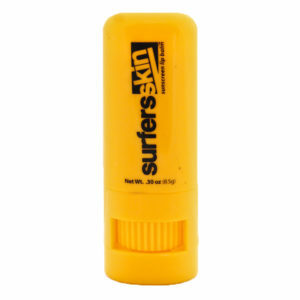 Safety and security guaranteed – no adverse reactions, no worries about unseen damage, safe ingredients approved for EU, AUS, NZ and US use nano-particle free organic Surfersskin spf50+ and Kidsskin spf50+ sunscreens are made for extreme conditions, yet they don’t sting the eyes. Sweat proof, waterproof, broad spectrum protection of the highest order. 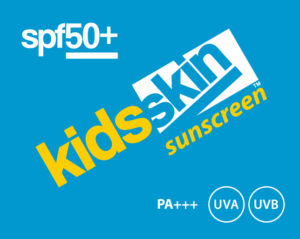 Gluten free, Paba free, paraben free, no nasty chemicals – organic Kidsskin spf50+ is quickly and easily absorbed. Smells great too! 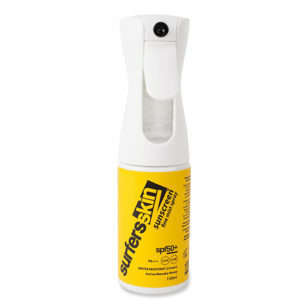 Now available as a spray in the new propellant and solvent free container. Unique. 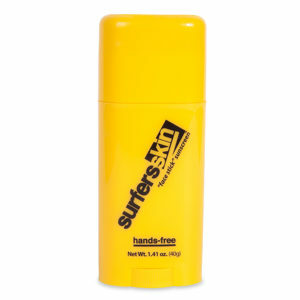 Also available in organic spray, cream, hands-free sticks and lip balm and zinc tubes. 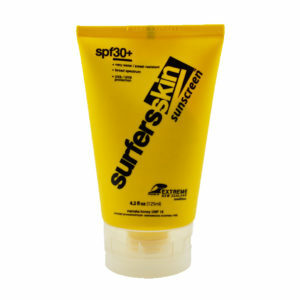 Also available: Golfersskin spf50+, Buildersskin spf50+, Snowskin spf50+ and the new ActiveSkin spf50+ range for outdoor people wanting complete protection from sun and wind burn….perfect protection for the outdoors.